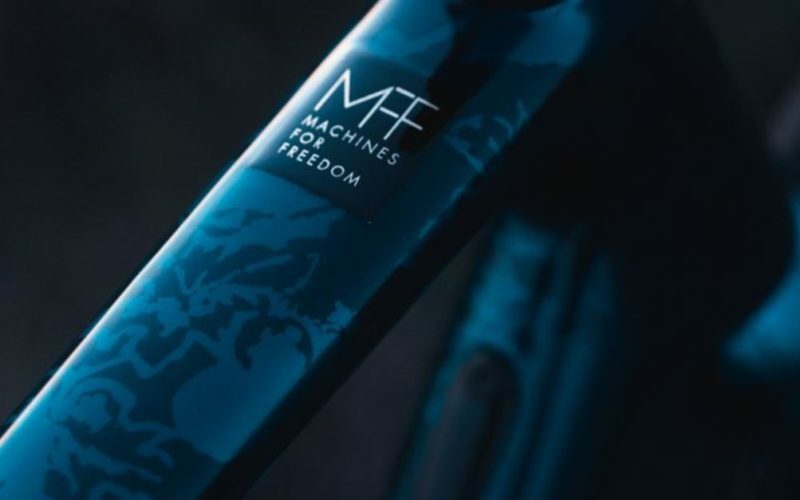 Specialized has made what it describes as “a bold investment in women’s leadership” by acquiring cycle clothing label Machines for Freedom. As reported by Bicycle Retailer, Jennifer Kriske’s four-year-old brand will remain a separate entity to Specialized, including online and the business will remain in Los Angeles. 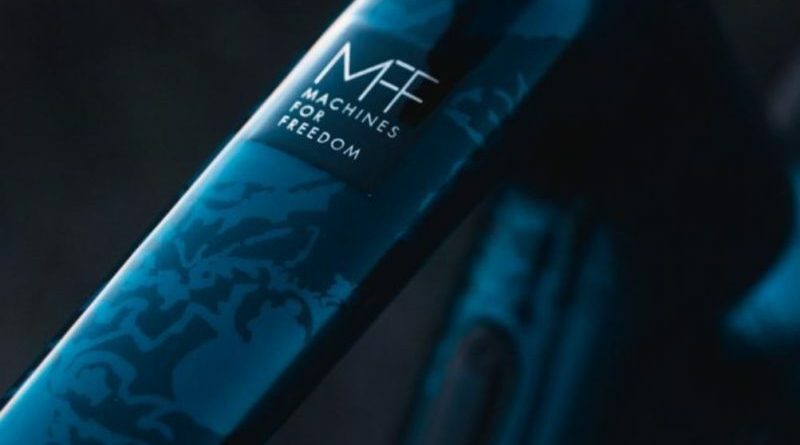 “Machines For Freedom has set an incredibly powerful example, not just for women in cycling, but for all of cycling. 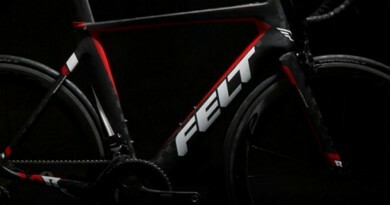 It is a brand founded on listening to riders and delivering what they want and need, yet the industry was not providing. These same guiding principles were what brought about the genesis of the Specialized brand back in 1974. We are extremely excited to support Jenn and Machines as they continue to elevate women’s cycling,” said Kwai Kong, Specialized’s leader of equipment. 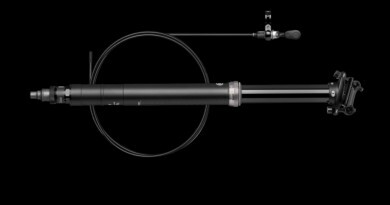 The acquisition follows a curtain raiser on a limited edition S-Works Tarmac Disc road bike last month that came adorned with Machines for Freedom graphics.